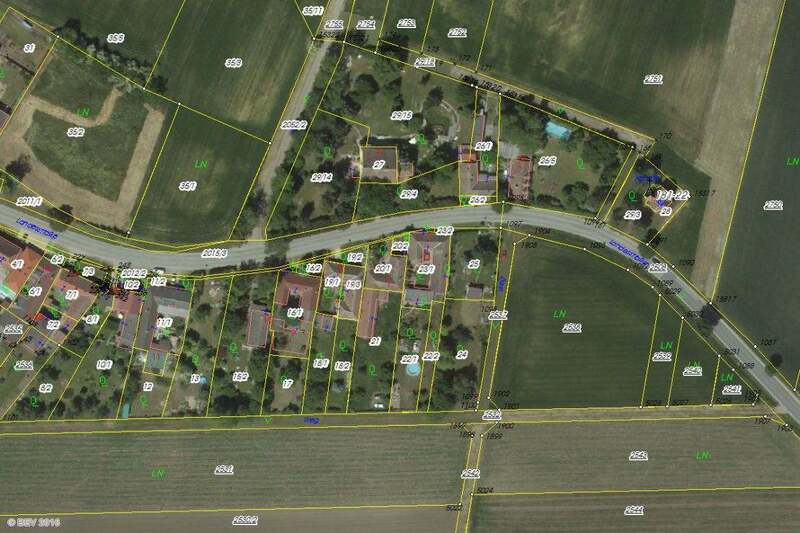 One of Austria´s largest GIS projects in recent years is the geodata portal eGeodata Austria. Commissioned and operated by BEV - the Federal Office of Weights and Measures (Bundesamt für Eich- und Vermessungswesen) - the portal offers public administration, trade and industry, and society simple and inexpensive access to geobasis information. WIGeoGIS developed the GIS components of eGeodata Austria under the direction of general contractor Atos Austria and continues to manage the project. The portal eGeodata Austria has been freely accessible via www.bev.gv.at since April of 2008. The user utilises the portal system with the aid of his or her web browser. The system’s simple operation is only possible thanks to a carefully thought-out process chain and the gapless interlocking of different systems on BEV’s servers. In so doing, numerous necessary IT building blocks, such as an online store, materials management systems, content management, user and customer management, diverse geographical information systems and more were united into a large whole. Integrating these different IT systems was one of the project´s largest challenges and resulted in a comprehensive series of tests and intricate quality assurance. This was the only way to ensure that BEV’s geodata would be available up-to-date and error-free on the internet. These total more than 100 different products that are retrievable via several online shops with or without registration. It is also possible to use BEV´s geodata in third-party web systems via the provision of ASP services.